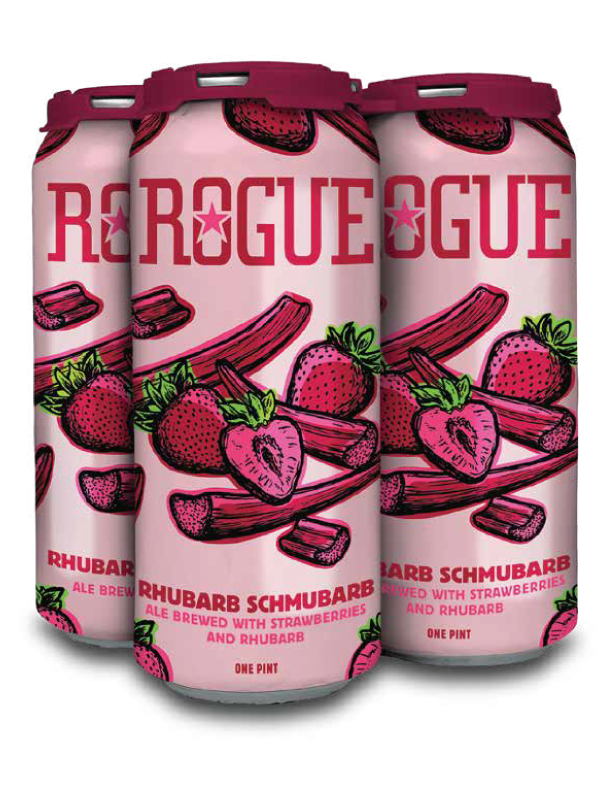 Rhubarb Schmubarb – Louis Glunz Beer Inc.
On our farm in Independence, Oregon, we grow many marionberries, pumpkins, honey and 10 varieties of hops. We also tend the “Revolution Garden” where we grow experimental crops for our brewers in Newport. 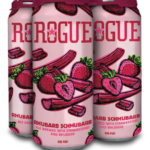 Inspired by the strawberries and rhubarb from our garden, our brewers created this tart fruit ale perfect for summer enjoyment. A harmonious balance of two ingredients grown in our Revolution Garden combine to make the perfect sweet and tart fruit ale.